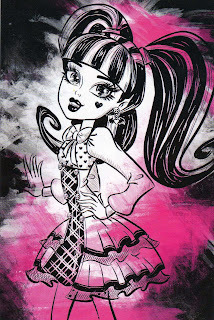 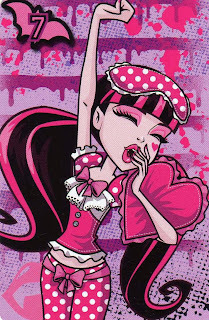 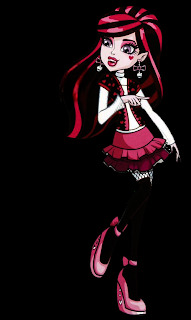 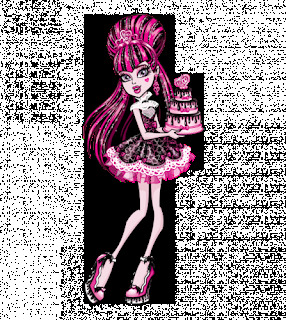 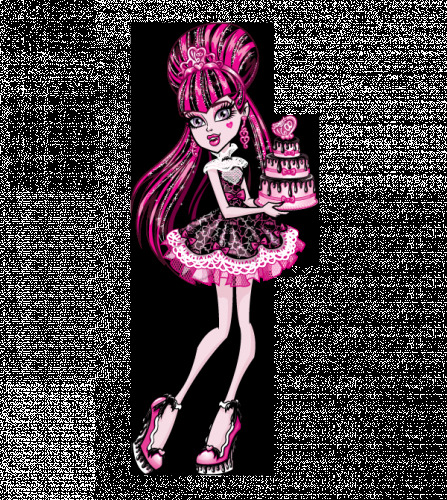 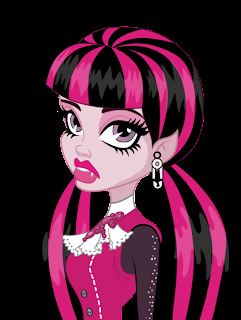 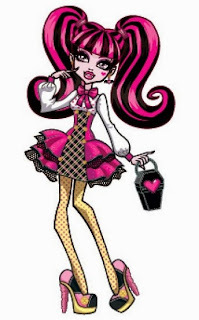 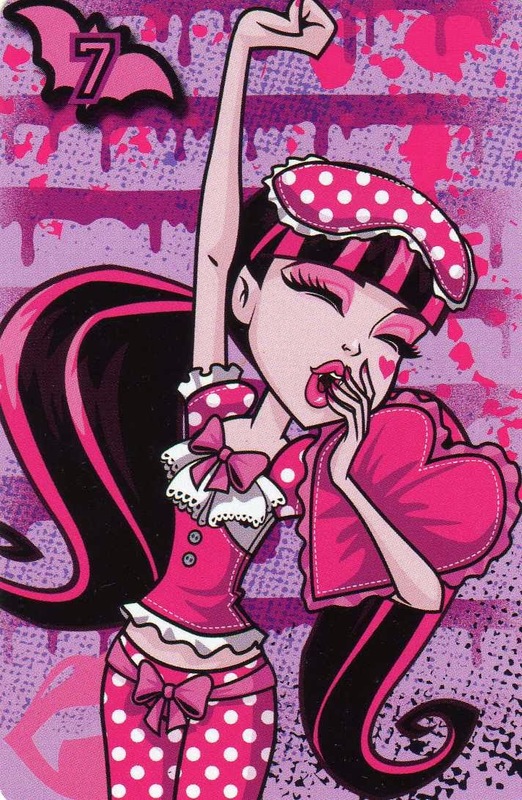 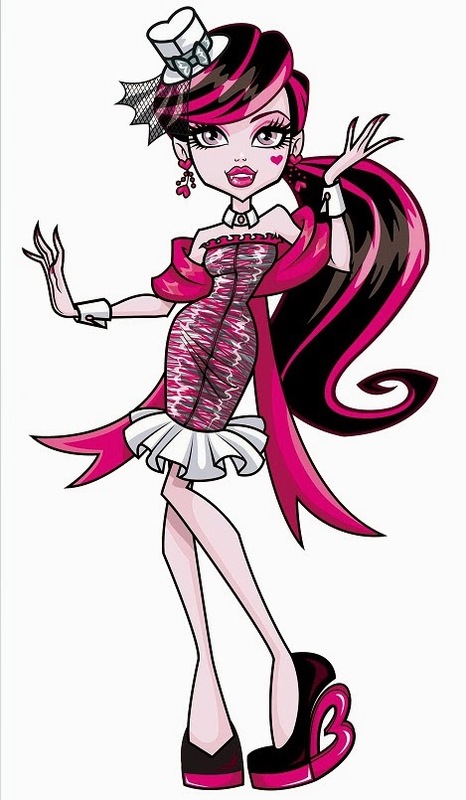 If you know someone who likes the famous Monster High , Draculaura , these images are perfect, below you can find this mysterious girl in different ways. 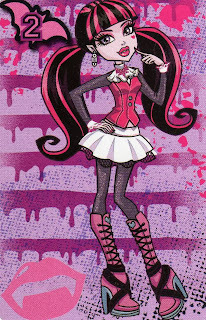 Draculaura with a natural hairstyle. 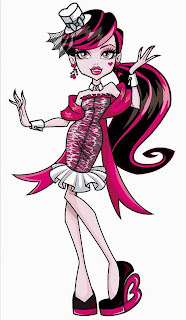 Draculaura with a tomb-shaped bag.